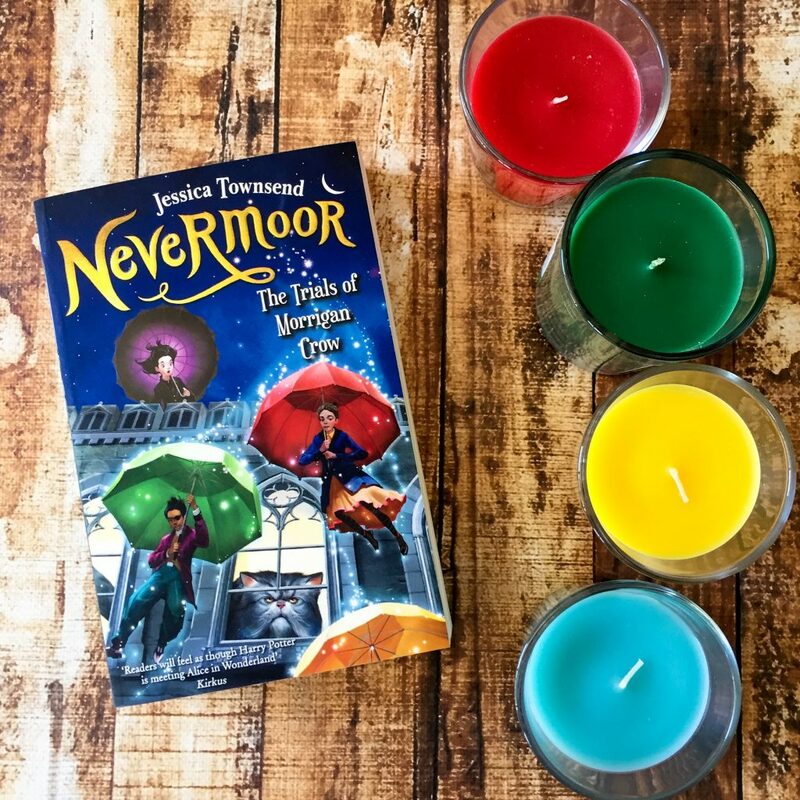 Nevermoor is the first book in an enchanting new series by debut author Jessica Townsend, taking us deep into a magical world filled with unicorns, dwarfs, vampires, and young children with extraordinary gifts. Morrigan Crow is a wonderful protagonist for both kids and adults. She’s empathetic, observant, smart and independent. 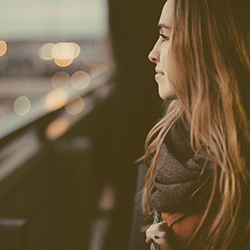 She desperately wants to feel loved and wanted, and she wasn’t getting that at home from her father or her stepmother. She was always destined to die on her 11th birthday, so they always wrote her off and never really valued her and she always felt under appreciated in life. 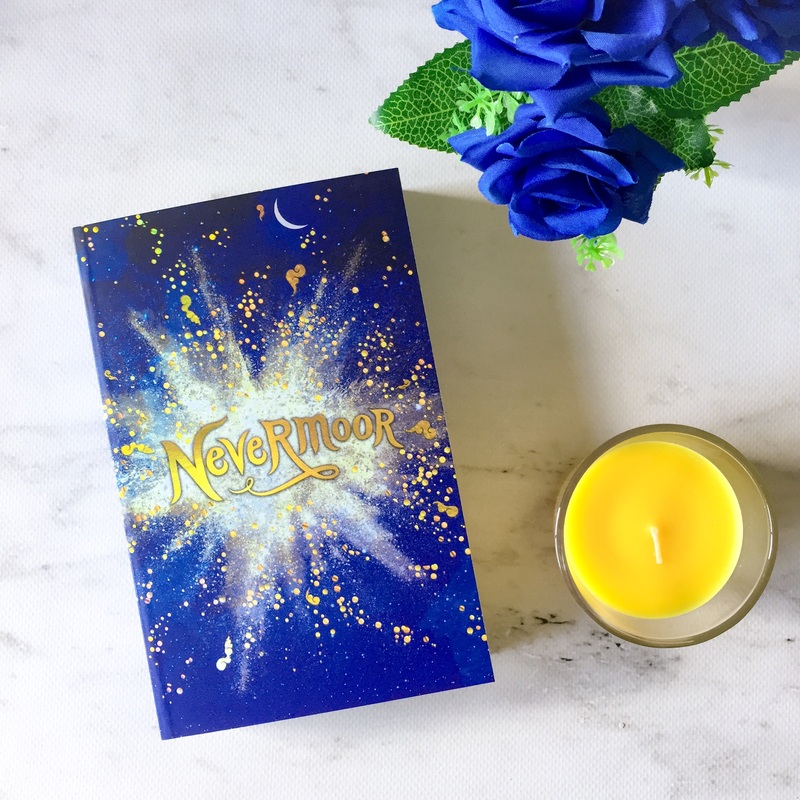 However, when the hilarious Jupiter North appears and takes her with him to Nevermoor, we are thrust into a wonderful world of magic and intrigue. Jupiter is by far my favourite character in the entire novel, purely because of his dialogue. Jessica Townsend has done a marvellous job of his characterisation — it’s so easy for the reader to imagine him as they’re reading the novel. ‘Ginger’ was an understatement, Morrigan thought, trying to hide her astonishment as the hat came off. ‘Ginger of the Year’ or ‘King Ginger’ or ‘Big Gingery President of the Ginger Foundation of the Incurably Ginger’ would have been more accurate. Despite what people may think, this book is not the next Harry Potter. It’s whimsical, magical and wonderful, but it feels more like Alice in Wonderland than Harry Potter. This is a unique, hilarious and original start to a new children’s book series and I’m really looking forward to seeing where Townsend takes it. With spectacular characters and enchanting magical abilities, it’d be easy for a child to get lost in this story. It’s a grand adventure as Morrigan tackles each test to try and secure her place in Nevermoor. Nevermoor explores imagination and creativity, but it also illustrates the importance of belonging. Morrigan may not always admit it, but she wants what she’s been lacking her entire life — a family. In Nevermoor, she finally feels like she’s found her purpose. The Hotel Deucalion, where Morrigan lives in Nevermoor, is full of wonder and intrigue. Things shift around without any warning, and there are secret parts of the hotel that the children aren’t meant to venture. It even grows its own chandelier! The only thing I disliked about the book (although it was a tiny thing) was that it took a little too long to get started. We’re a few chapters in before Jupiter whisks her away to Nevermoor and until then, I found my attention starting to wane. However, as soon as we’re thrust into Nevermoor and Morrigan’s trials, I was loving the book and completely devoted to the story. I recommend this book to anyone who grew up loving Harry Potter or Alice in Wonderland and is looking for something fun to dive into. I also recommend this to any parent looking for a Christmas gift or birthday gift for their child or someone else’s child. It’s marvellous, thrilling and ‘wunderful’. Suitable for children aged 8-13.